Visitors here may see ghostly children coming out to play. I have several photos taken down the road at Camp Sumatanga at little red hills I’m going to post one now to see if anyone knows anything about why this is happening or who he is please just let me know and I will post more pictures. Just curious it’s strange when you see an apparition through your phone camera then with your own eyes and then in a photo. Thank you so much! Not sure who he is. 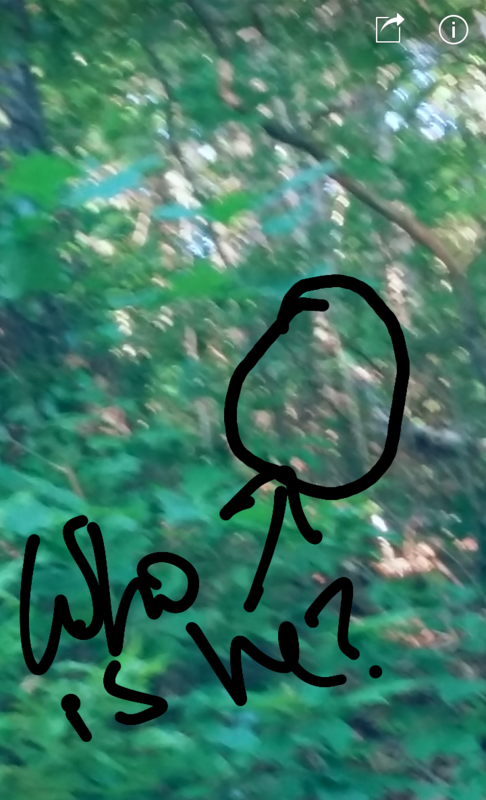 Do you Have other apparition photos from this site?